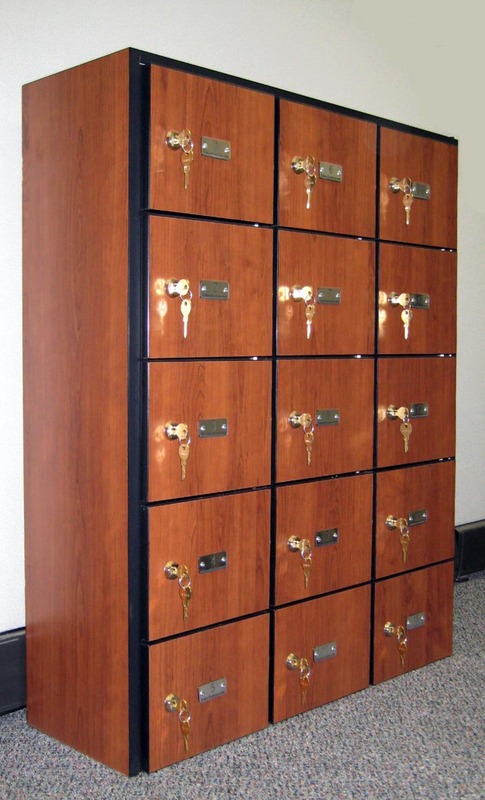 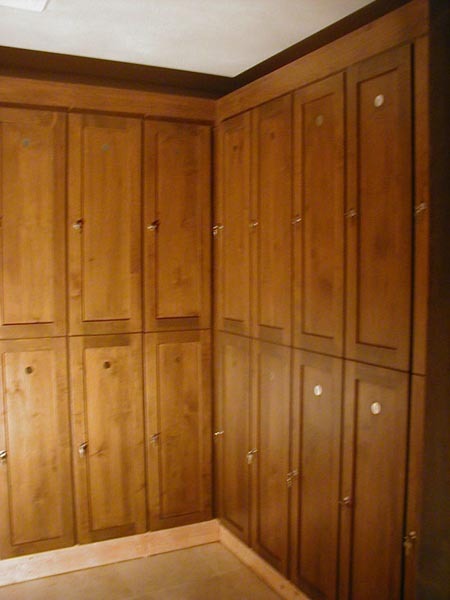 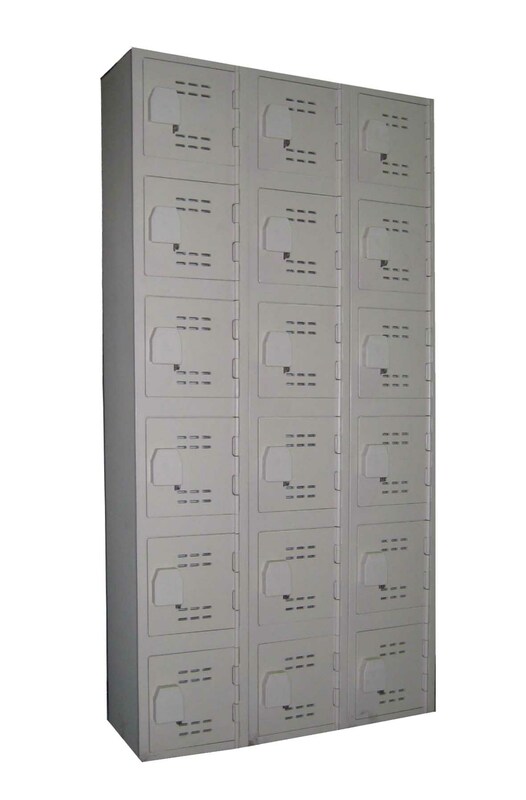 These Plastic Box Lockers are available on www.buyusedlockers.com where they have a huge selection to choose from if we need additional supplies. 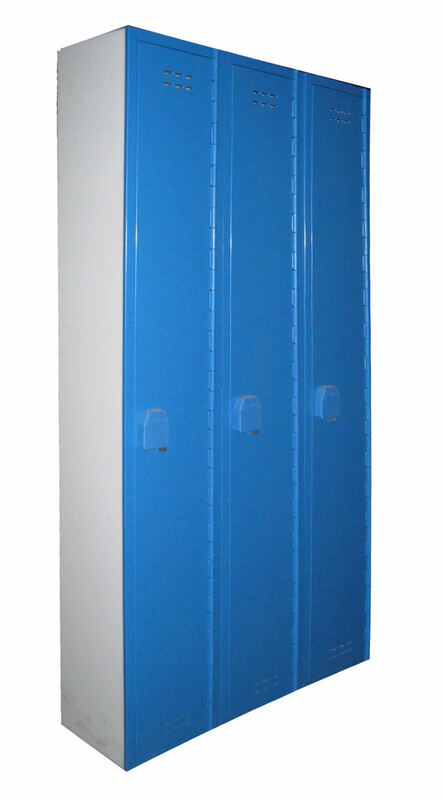 6 Tier "brand new" plastic units available in three popular "Quick Ship" sizes in three color choices. 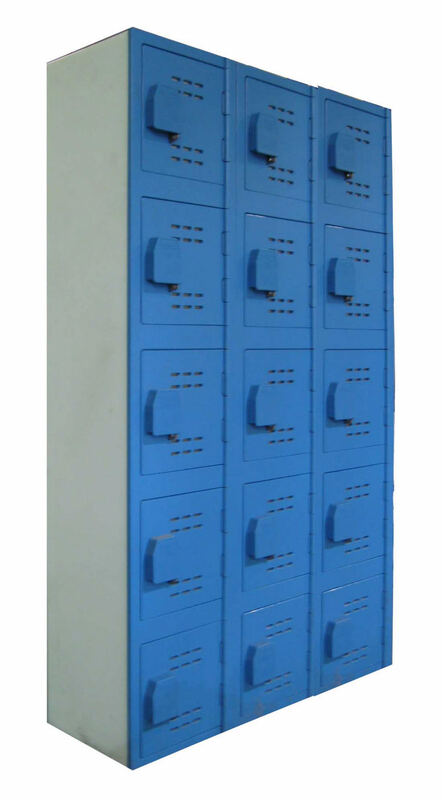 Additional sizes and colors are also available. 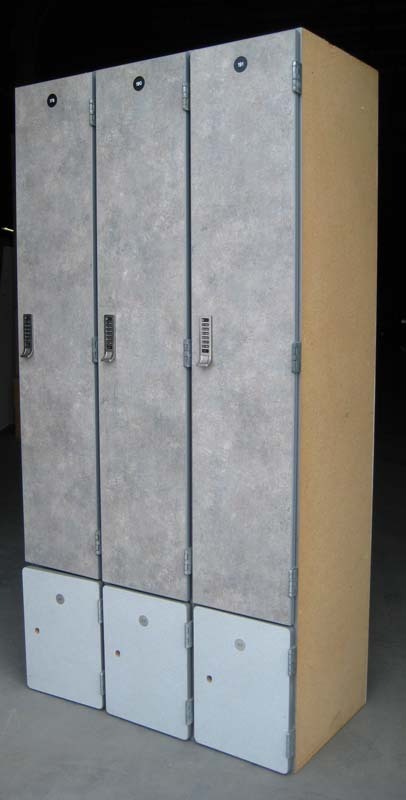 Ideal in situations that require the utmost in moisture & corrosion resistance because they can never rust, even with exposure to harsh chemicals & water; they are durable and virtually unbreakable.